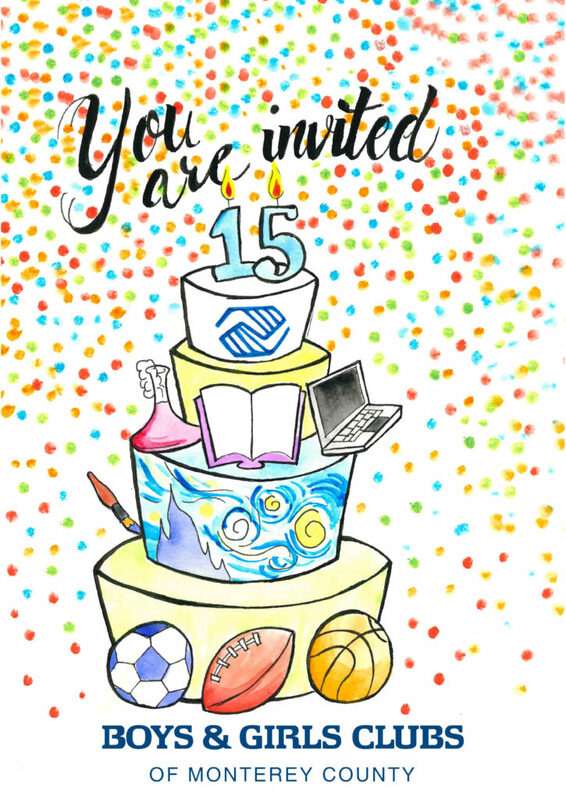 the 15th Anniversary of our Salinas Clubhouse! of all that has been achieved through your generosity. I can’t be there, but I’d love to donate! Children and grandchildren are also invited! 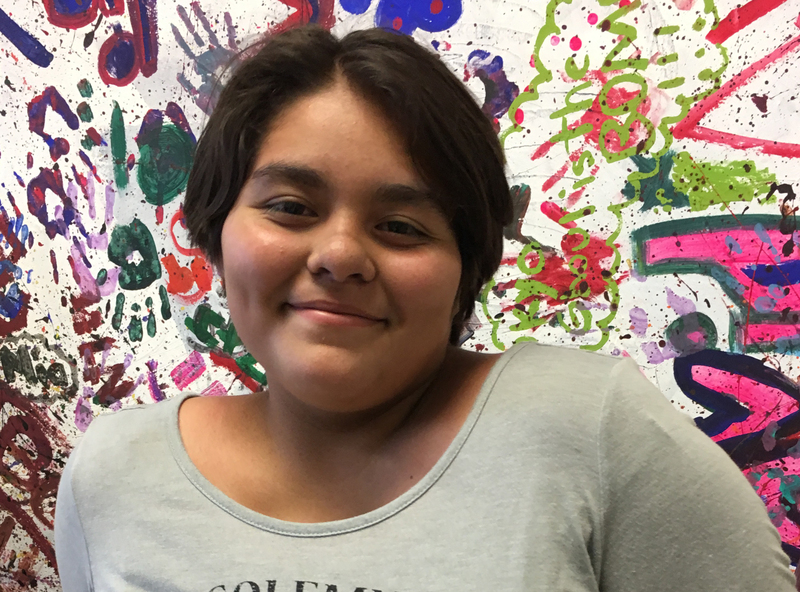 Nayeli J. is an ambitious 12 year old artist. Nayeli takes her sketchbooks wherever she goes, and her friends are always requesting drawings from her.